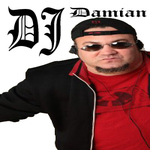 Sign up for Broadjam today to follow DJ Damian, and be notified when they upload new stuff or update their news! 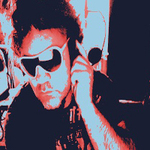 DJ Damian's debut EP "Garagepop Mechanics" is a party hits compilation of NYC's top Indie artists. Featuring: Hakim Ali, Lelia Airson, Meghan Taylor (courtesy of Giftshop), Jason Szkutek (courtesy of The Naturals), and K.Tana. These mega stars come together in one package to sing DJ Damian's Hip Hop, Techno, Electronica, & Big 80's Dance creations. You heard it here first!